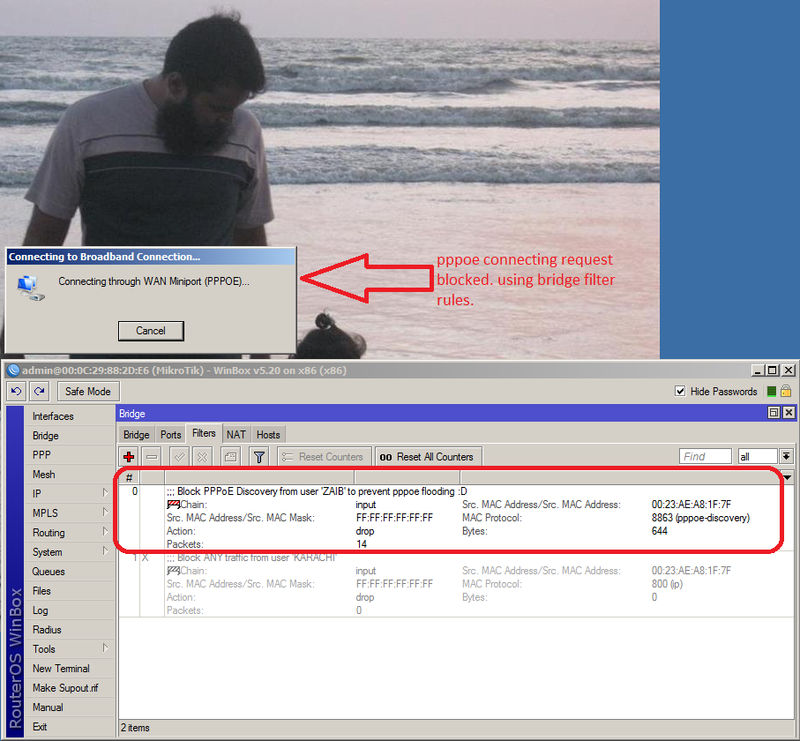 FUN with Mikrotik BRIDGE Series# Filter PPPoE Requests – Part#1 | Syed Jahanzaib Personal Blog to Share Knowledge ! 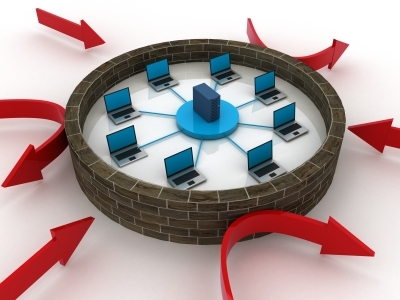 If you are running a network or ISP/WISP, and using Mikrotik as a PPPoE server, then you may have ran into this problem that many users have configured wifi router at there home to share internet between mobile/laptop and other devices, its common now a days. 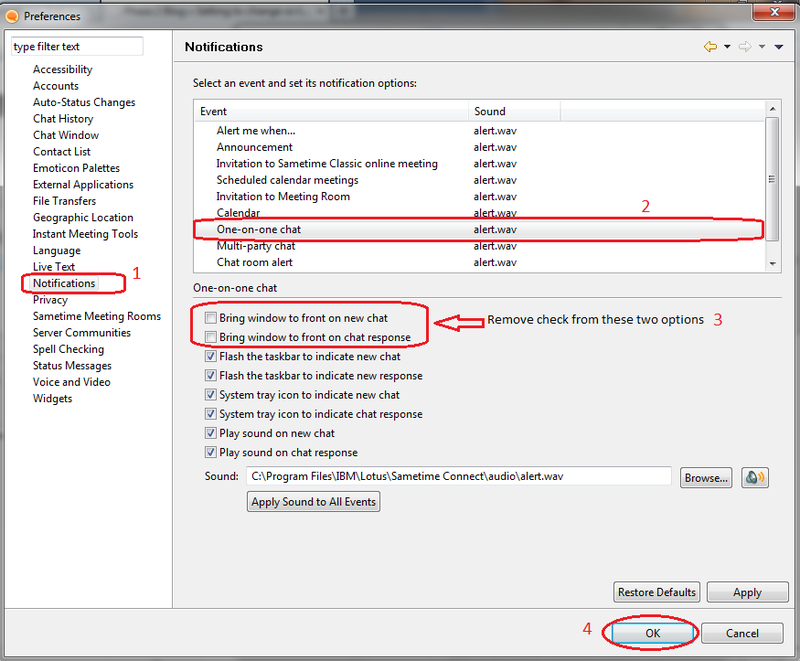 Usually PPPoE dialer is configured in user WiFi ROUTER. 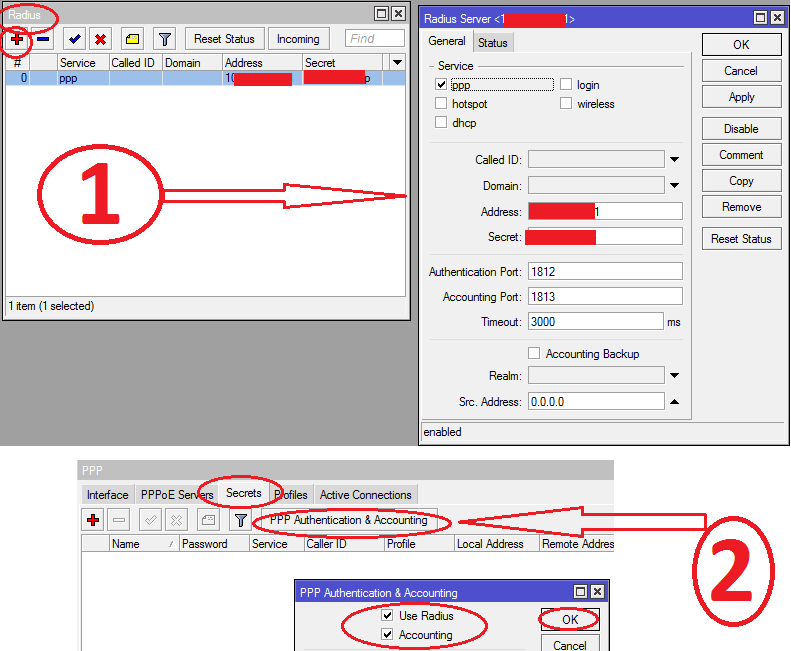 But the problem begins that if the user account gets expired BUT the router will keep retrying PPPoE dialer again n again 24 hours a day , and imagine if you have lots of routers doing this sort of flooding/bombing, you will see only PPPoE failed authentication messages in Mikrotik logs and you wont be able to see any other valid info due-to continuous logging of failed auth messages. You can ignore it if the number is low, but some times it becomes annoying to see such messages, and also if you are very short in space with lower model of RB, then it will gonna become issue for you. Some times its not just possible to visit at user end to tell him that turn off his router / remove his cable from the switch , OR if you are running layer2 un managed switches, OR you simply don’t want to visit that user. After little searching (did not made extensive search) I found out that from Mikrotik Firewall , you cannot block PPPoE request as it works on BROADCAST. 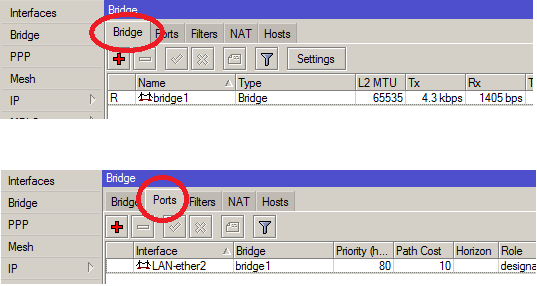 Now we will enable BRIDGE FIREWALL, it is necessary as mikrotik IP/FIREWALL will not be applicable to filter traffic in BRIDGE interface. Finally we will create BRIDGE FILTER(s) to drop traffic from particular user to block PPPoE connection attempts only, using his mac address. 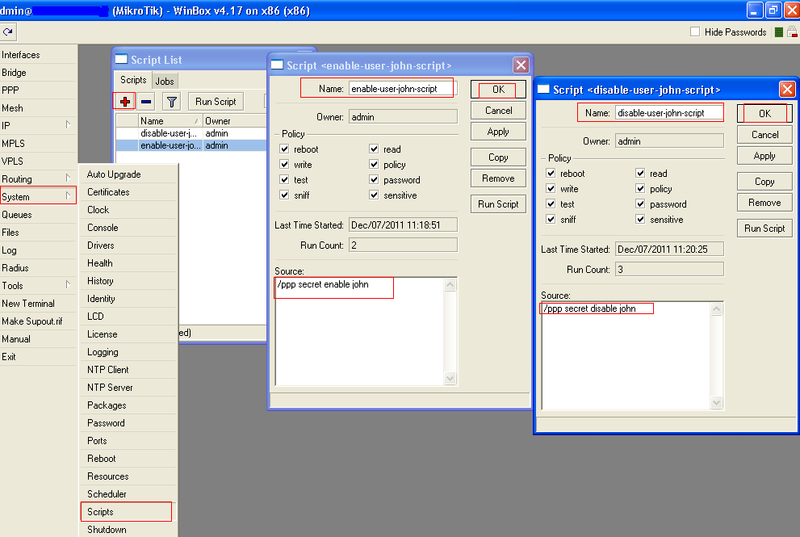 Note: I found this method with some R&D using WIRESHARK capturing tool but I am very confident that there are some suitable methods that maybe more simple and easier to implement with simple rules, If you have info, drop me a message so that I can update these little notes. Another proper method is to use VLAN and manageable switches combination to block all sorts of flooding at that particular end. But usually its not affordable at smaller networks. Is it possible that if we received more then 10 Request from same MAC Adress in 1 hrs time then it should automatically blocked that specific MAC in bridge filter ?? Do you have something like this ?? hi i need to block certain clients after some bad password attempts and blocking time will be 10 min..
i am doing this but its not time level. 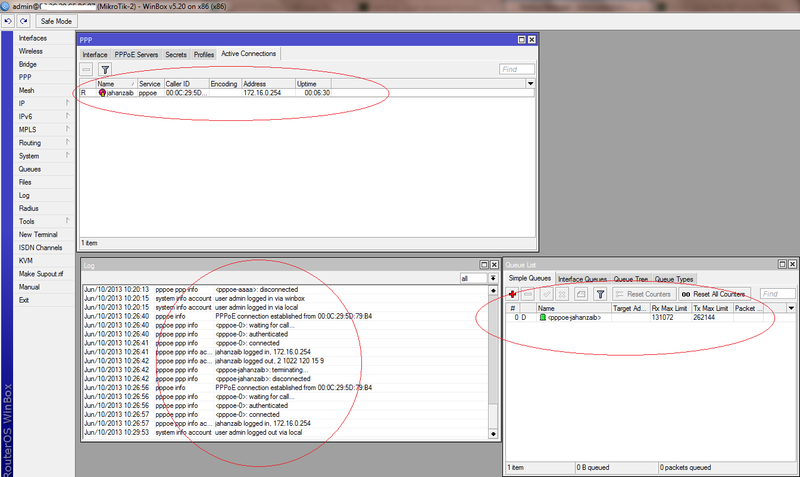 i need this with automatically mac address catch and then this mac will block for 10 min.. is it possible?